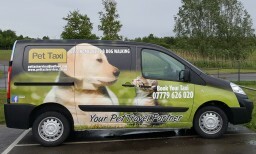 Pet Taxi Services All Taxi rates include drop off / collection from vets, dog groomers, boarding kennels and catteries etc. However if required up to 2 'pet guardians' can travel with their pets without additional charge. Dog Walking We also offer a dog walking service tailored to suit the needs and requirements of your dog from long brisk walks to short gentle strolls. 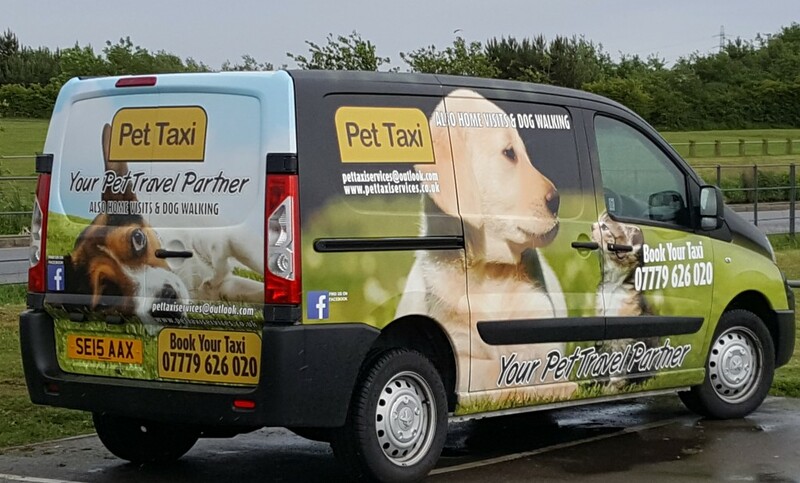 Dogs can be walked in their usual local patch or they can be transported and walked in new surroundings for a more stimulating and enjoyable experience. Home Visits for Cats Of course we can't forget about our feline friends as we also offer home visits for feeding, litter cleaning and lots of affection when owners are not available, in addition to the standard transport services to vets and catteries etc.